Note: I’ve kept this post ultra simple for people like me who had never played, watched, or cared about (in any way) Pokemon before Pokemon Go came out. Now, I have to admit it’s a fun game and it’s easy to see why it’s so popular. 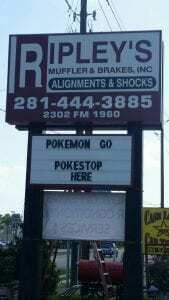 The Goal: Get people to visit your business to get Pokemon then sell them something while they are there. Go to the Google Play store or iTunes store and download the app. IT’S FREE. Then, give them an email and password or login with gmail. It’s easy. You’ll pick your character and username. This is all pretty self-explanatory and straightforward so we’ll skip it here. If it is, jackpot! 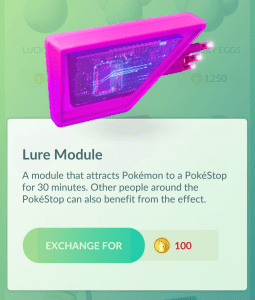 IF your store is a Pokestop, then you need to buy lures in the game’s Shop and set them out. 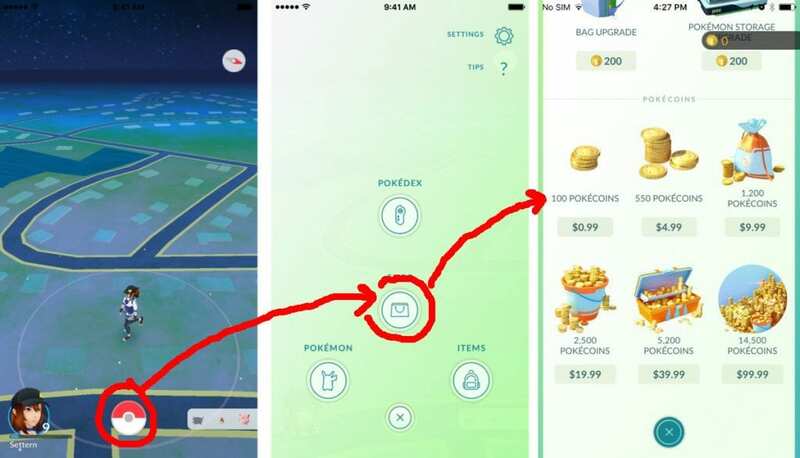 Pokestops attract customers because they get bonuses and goodies from them. Lures are devices that can only be set at Pokestops and attract Pokemon to the Pokestop — and that brings players (i.e., potential customers). A lure lasts 30 minutes and you can buy them cheaply, as little as $0.59 each. So, for $1.18 per hour you can attract people to your store. Cool, huh? Pokestops are/were selected by the game based on [other games or something, whatever] and no, you cannot AT THIS TIME pay to become a Pokestop but you will be able to in the future and Pokemon Go might become a major marketing mix component. Gyms attract players because they “train” their Pokemon and fight them there (or something). See the video below if you want more info about the game. The point is, people come to them in droves so if your business is under one or near one, you should be freakin’ excited. If you’re business does not have a Pokestop, still continue to Step 3 as you may have other options. You buy lures and incense with coins which you first have to purchase with real money. 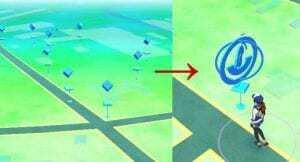 You could give people a discount for sharing your location with other players. “Show us a picture of the Pokemon you collected here, share it on Facebook / Foursqaure / whatever and get [worthwhile discount or free thing].” See if there are other businesses around with Pokestops or see if there are other game features, such as “gyms” near you. It’s easy to imagine getting immediate sales if you sell pizza, coffee, games, or something else people will naturally consume during the course of a day. If you sell something people need less often such as car repair services, car washes, clothing, or jackhammers then you should still consider the value of the additional foot traffic, name recognition, and incentives to come back later. Here’s a great video to get you started on the right foot with Pokemon Go. I wish I’d seen it before I started playing.